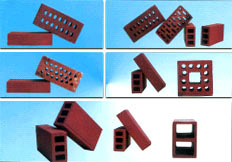 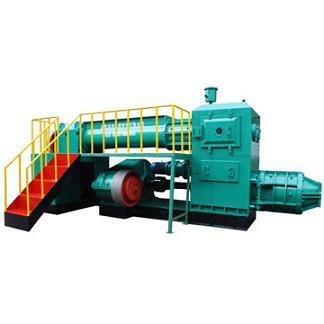 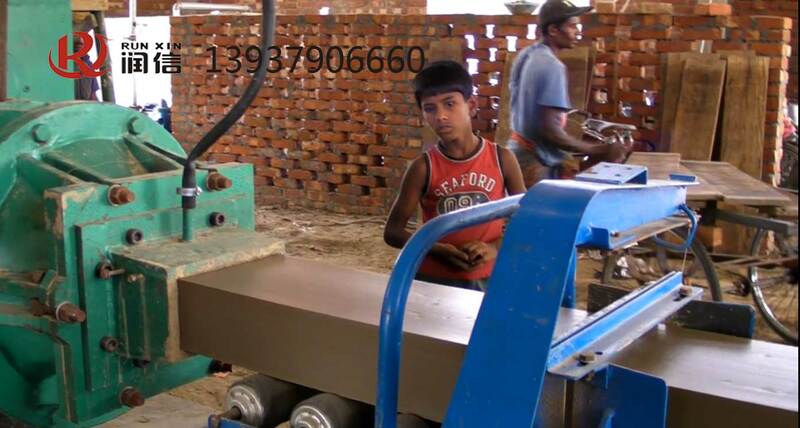 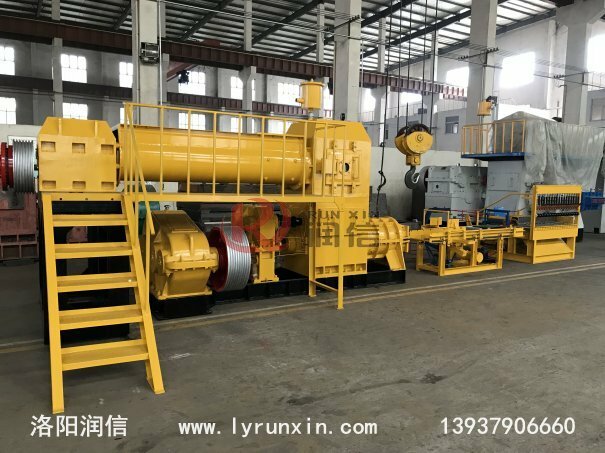 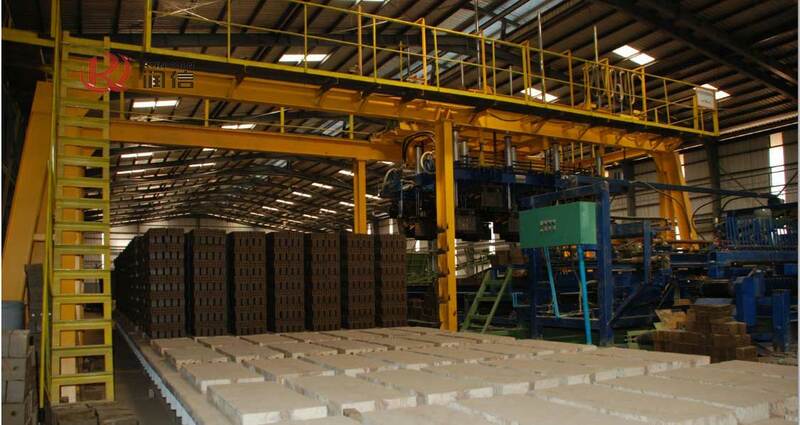 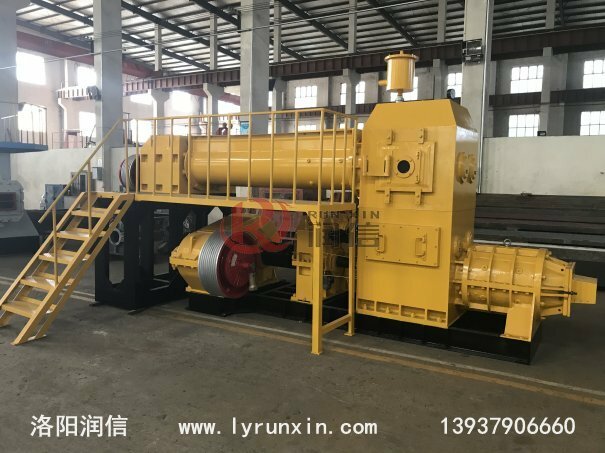 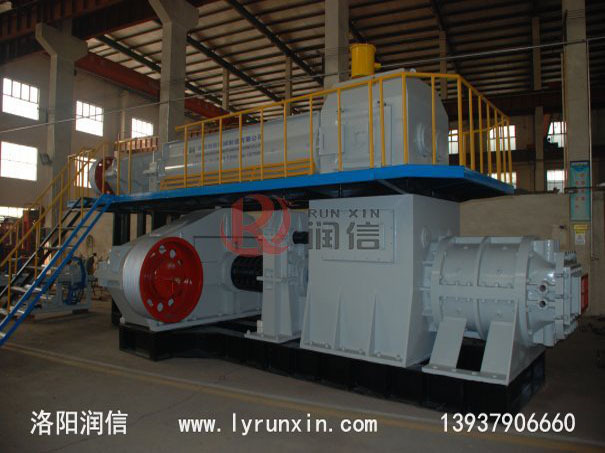 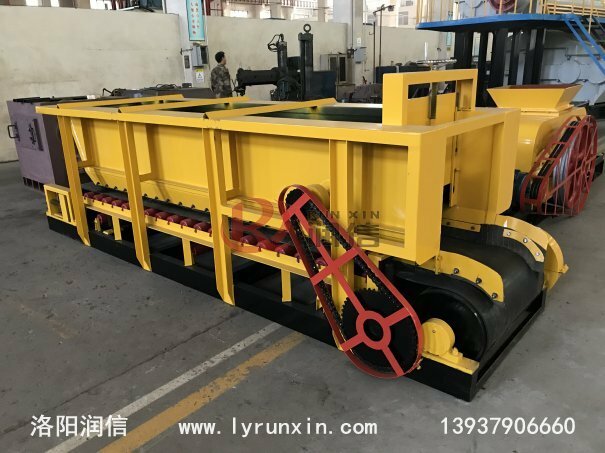 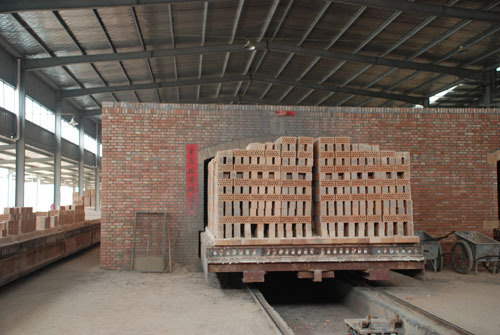 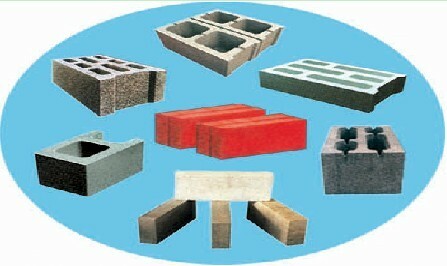 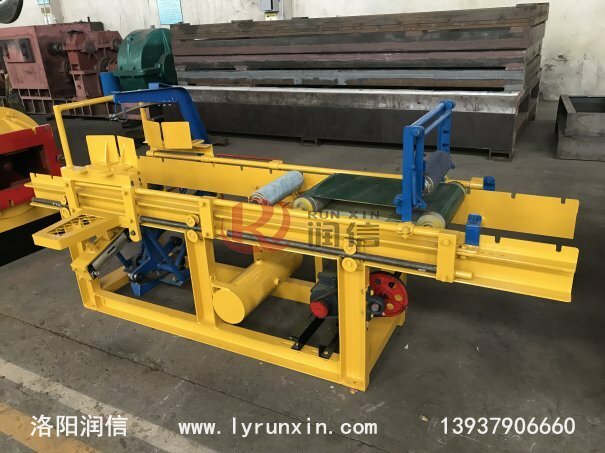 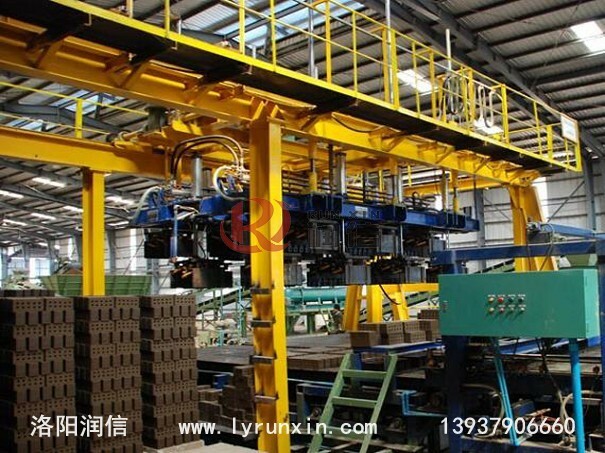 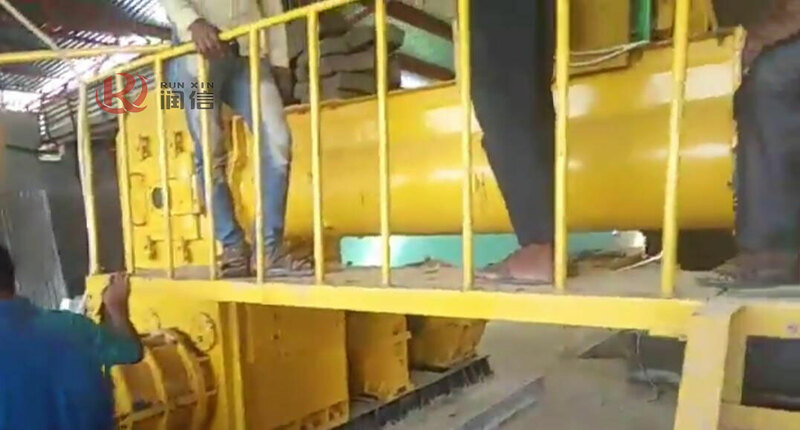 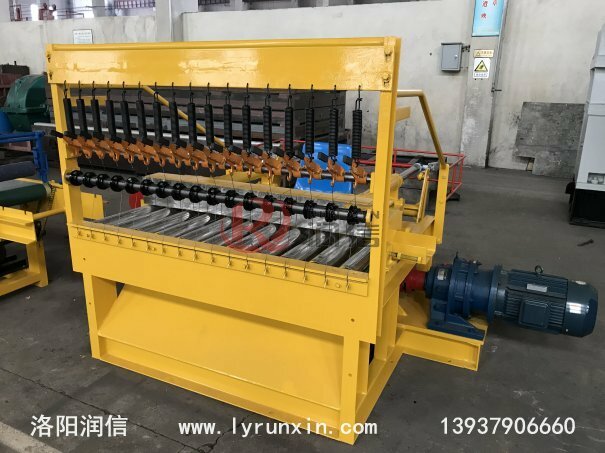 ﻿﻿ RunXin Machine Factory，Brick Machine Factory From China！-Luoyang Runxin Machinery Manufacturing Co., Ltd.
Luoyang Runxin Machinery Manufacturing Co., Ltd. has been mainly engaged in developing, studying and producing "Longmen" brand brick making equipment, "Jinguyuan" brand beneficiation machinery and gravel machinery for over 20 years. 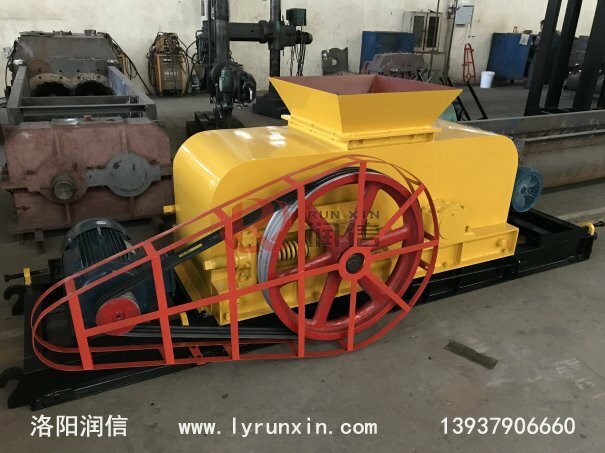 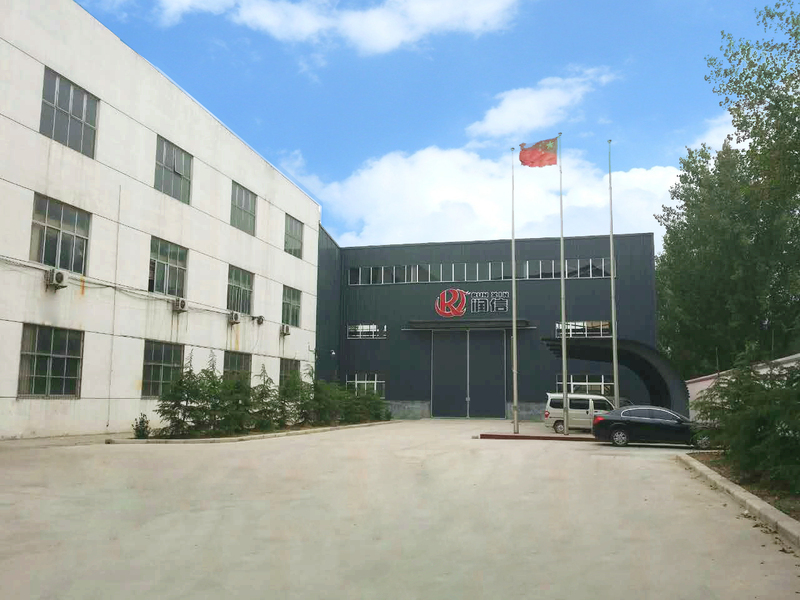 Because of exquisite technology, high quality and all-around services, our equipment has become the best seller in more than 20 provinces, cities, and autonomous regions in China, and been exported to Russia, Kazakhstan, Kirghiz Tanzania, Mongolia, and other countries and regions. 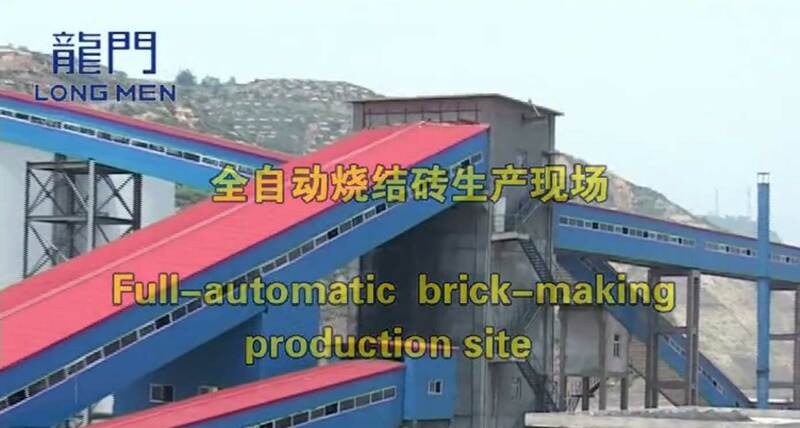 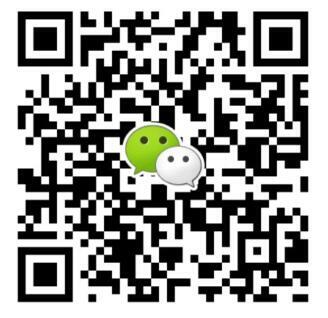 Thus, we are well-reputed with domestic and foreign user's consistent high praise.